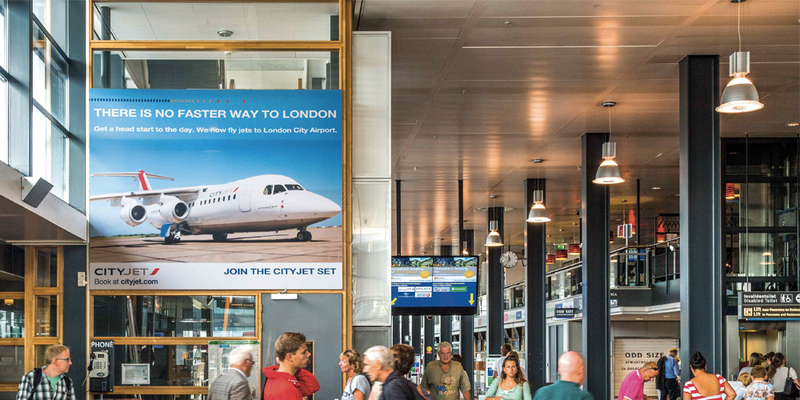 Choose from a full range of effective Airport Advertising products and services. 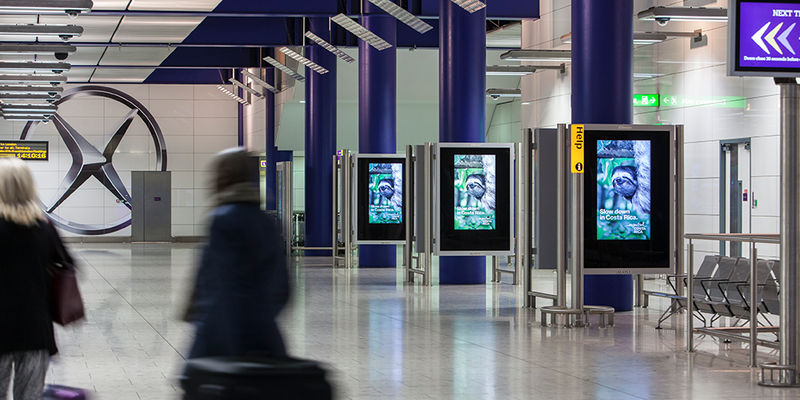 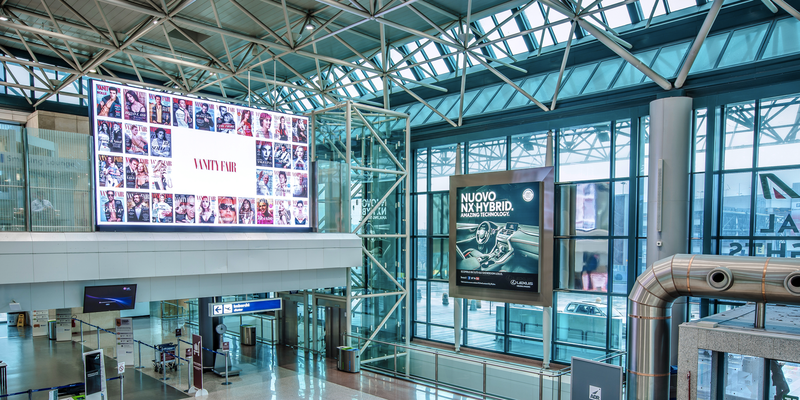 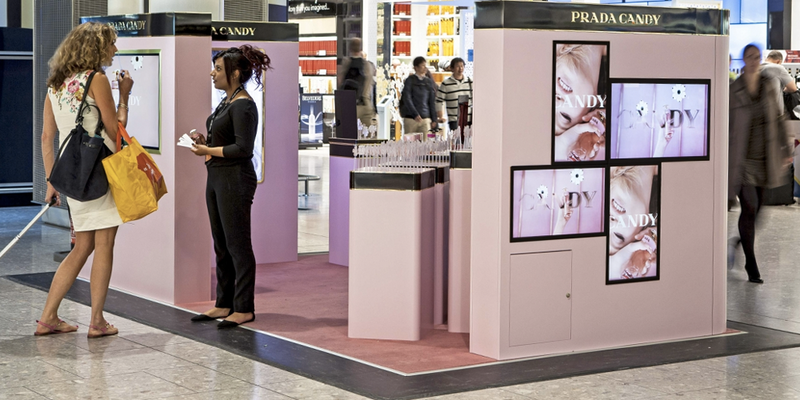 are available in airports allowing you the opportunity to engage more with your audience. 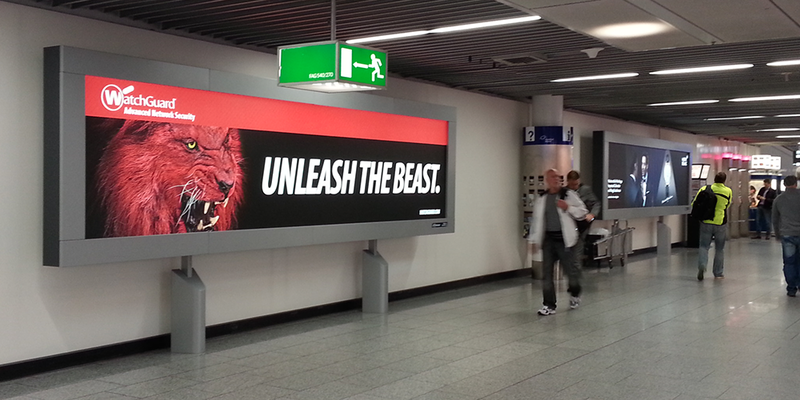 this product is specific to airports , barnding in the baggage reclaim area offers great dwell times for advertising messages. 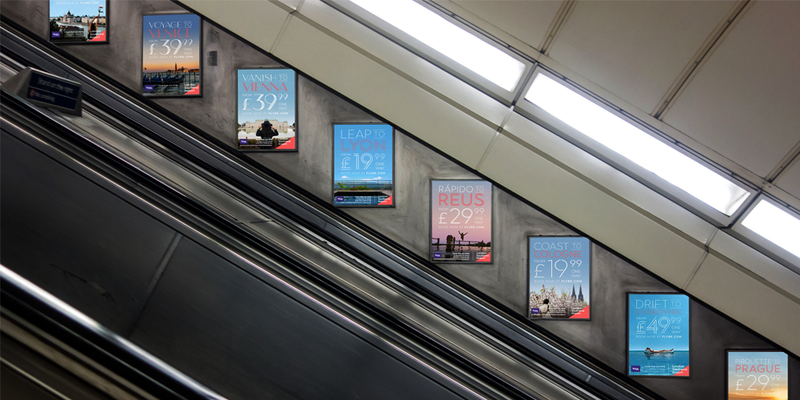 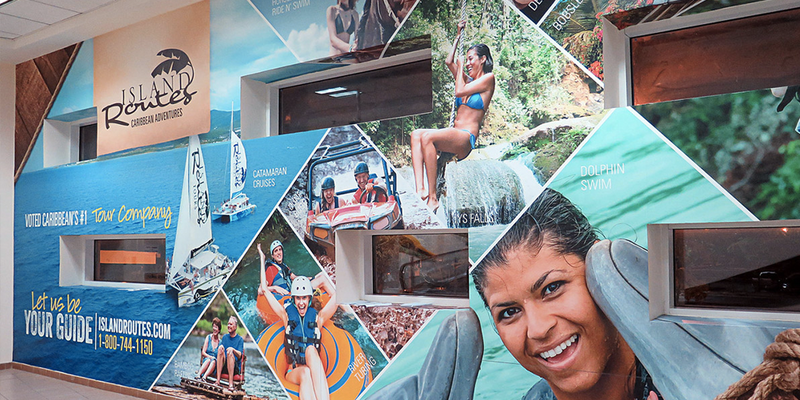 Advertise on lifts, escalators, stairs multiple environments. 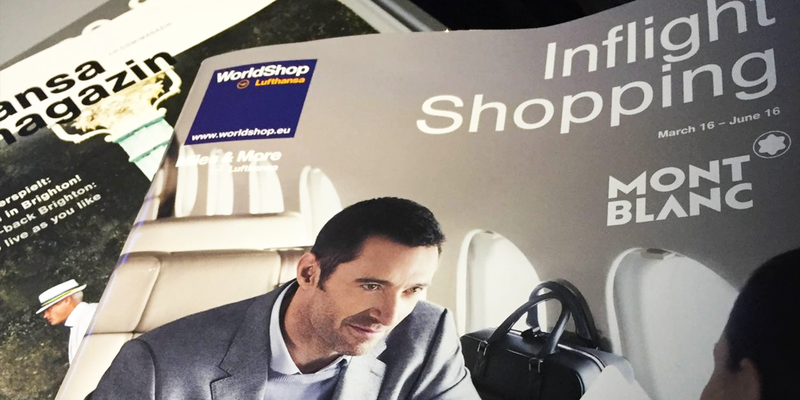 Be seen on airlines’ magazines freely distributed to all passengers on each flight.